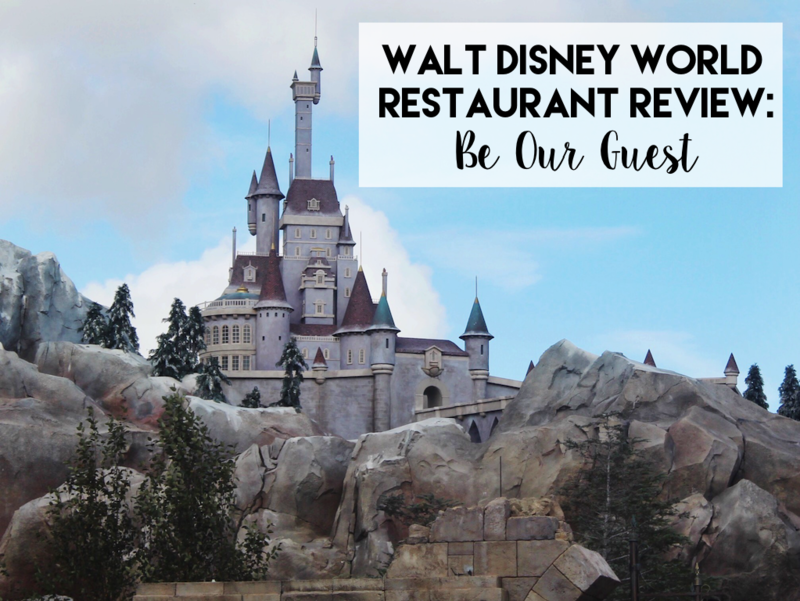 If you’ve frequented the Disney Parks in the past few years, you know firsthand how difficult it can be to score reservations to Be Our Guest restaurant. The Beauty and the Beast themed restaurant has been a hit amongst park goers since it’s opening in 2012. Although getting reservations at this popular Disney eatery can be tricky, somehow I’ve managed to dine at Be Our Guest several times. (In fact, I’ve eaten there seven times in the past three years. And I have reservations for dinner at Be Our Guest this August!). A lot of all people have asked me if dining at Be Our Guest is worth it. 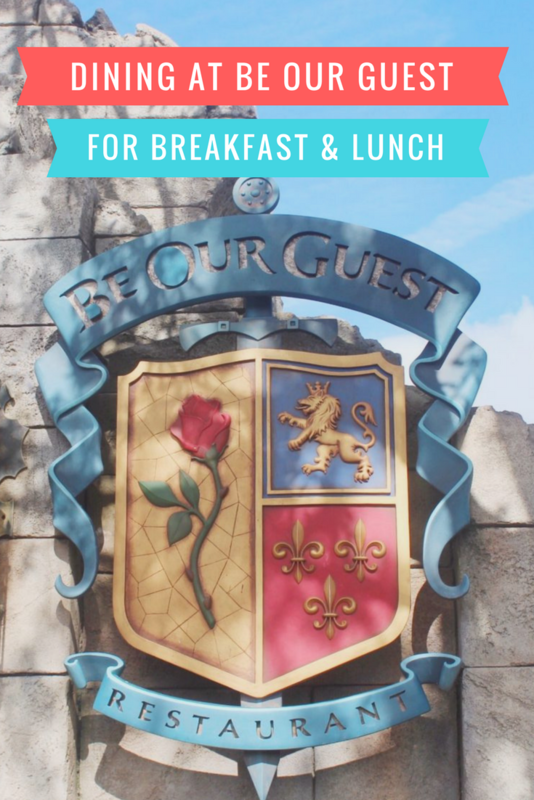 So today I decided to talk all about what it’s like to have breakfast and/or lunch at Be Our Guest restaurant. (Since I’ve already briefly talked about having dinner at Be Our Guest before). Here’s what I love about Be Our Guest Restaurant!